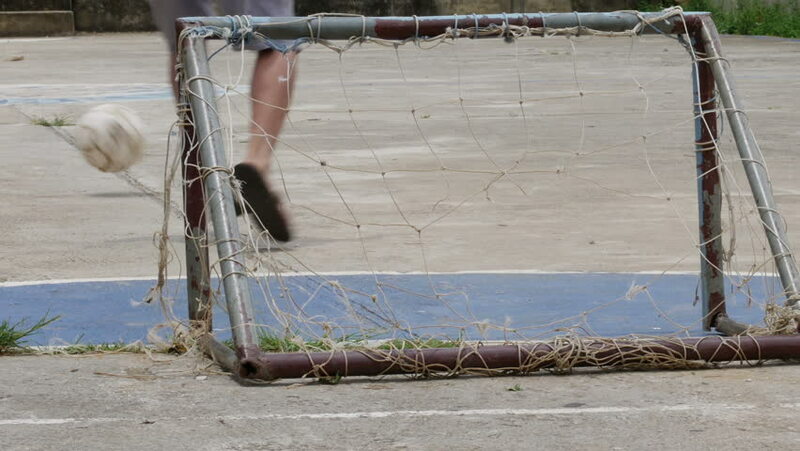 Pool boy kicking old football have laceration and net laceration small goal with man. hd01:00Construction workers pour concrete mix from cement mixer. 4k00:12beautiful dancing peacock. aviary with peacocks in the season of mating birds. Peacocks spread their tails. view through the fence. 4k, slow motion. hd00:18A cute little 5 year old Asian girl holds up a "stop bullying" sign trying to send a message on the school playground. 4k00:18Construction worker on site juggle pipe. 4k slow motion 60 fps. Builder playfully carries a water pipe. Worker twists a water pipe against the background of a country house under construction. 4k00:20beautiful dancing peacock. aviary with peacocks in the season of mating birds. Peacocks spread their tails. view through the fence. 4k, slow motion.